Fortnite's been facing several lawsuits in recent times over the use of viral dance moves. 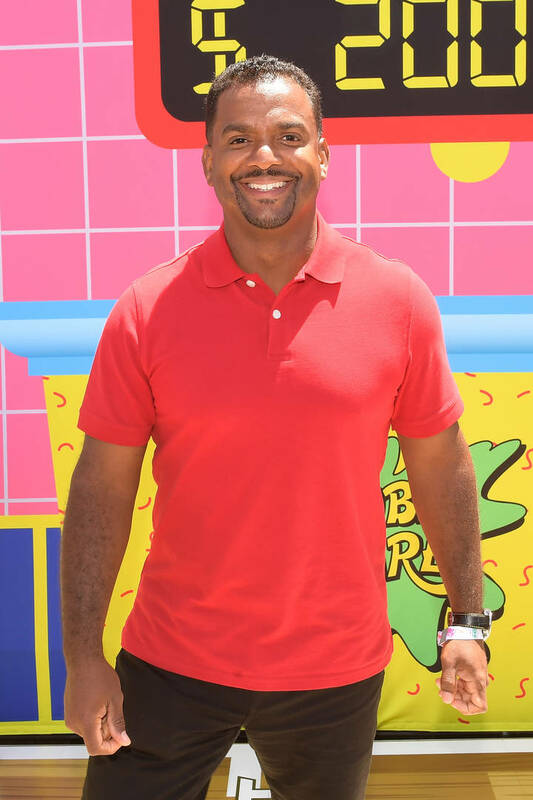 Alfonso Ribeiro of Fresh Prince Of Bel-Air fame is the latest celebrity to take legal action against Epic Games. He recently filed a lawsuit against the Fortnite creators for the use of the "Carlton Dance." However, several years ago, he even admitted that the "Carlton Dance" isn't entirely his own creation. In a 2012 interview with TMZ, Alfonso Ribeiro broke down how he came up with the "Carlton Dance." He admitted that it wasn't something he came up entirely on his own. "On the Fresh Prince, they basically had a script that said, you know, Carlton dances and I said, 'Alright, well how would Carlton dance? You know what, I'mma steal it,'" he said. "I stole it from Courtney Cox and Eddie Murphy." He added, "It's a combo of all of that with a little bit of me mixed in." He said that it was Courtney Cox's dance moves in Bruce Springsteen's "Dancing In The Dark" video and Eddie Murphy's white man dance in "Delirious" that inspired the moves. Alfonso Ribeiro sued Epic Games for lifting the "Carlton Dance" without proper credit. He's currently in the midst of trademarking the dance moves. Aside from Ribeiro, 2 Milly sued Epic Games over the use of the Milly Rock and Backpack Kid recently sued them over the "Floss Dance."